What types of dental procedures the dentists at Samaritan Dental do? At Samaritan Dental in Tijuana, we are a full service dental clinic. We not only have a very capable full time staff of dentists, but we have a regular group of consulting specialists who come into our office to do specialty work. 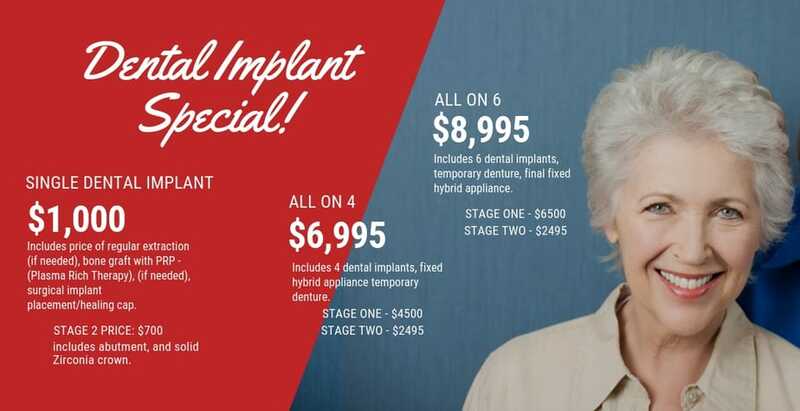 We are proud to offer dental implants with Dr. Arnulfo Vazquez, a US trained and board certified specialist in Implantology. We have a great endodontist in Dr. Gaston Castro, who has served as president of the National College of Dental Surgeons. What ever the dental need you have, if we can’t take care of it in house, we have the appropriate consulting staff that can take care of your need. The reason that so many people come to Tijuana for dental care is because of the high cost of dental care in the US. 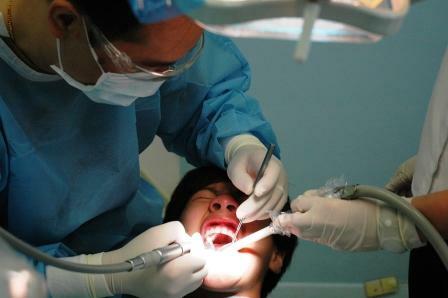 They have heard that in Mexico they can find quality dental care for a fraction of the price. In fact, the prices at out Tijuana dental clinic are about 25% for the same procedures done in the US. We offer the same quality, using only materials that are manufactured in the US. At Samaritan Dental, we guarantee our work, and will replace or redo, in our office, any defective work at no charge.